Sabhan Adam is a self-made plastic artist who built his career depending on his own effort. 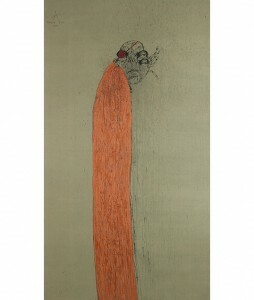 Born in Hasakeh, Syria in 1972, he held his first exhibition in Damascus in 1994. Also in Lebanon and Dubai.